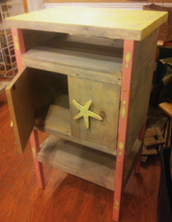 furniture by hand using new and reclaimed materials. 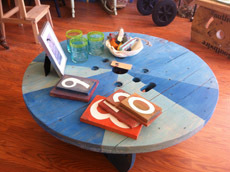 Our style is rustic, beachy, and colorful. cost and no obligation. The sketch will include dimensions, finish specifications, and price.